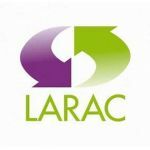 LARAC can be contacted on tel: 01982 382650. 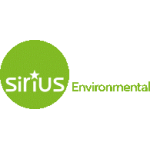 Environmental engineering, design and consulting services for successful sustainable development and exceptional project outcomes. 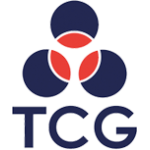 Thermal Compaction Group is a green business focused on sustainable waste solutions with a vast network of industry partners. 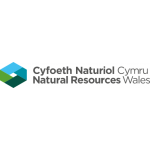 Natural Resources Wales ensures the environment and natural resources of Wales are sustainably maintained and used, now and in the future. 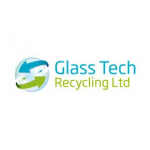 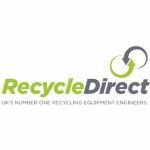 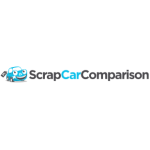 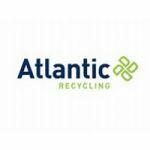 Recycle Direct provide new, used and refurbished large scale recycling machinery backed up by first class service and ISO:9001 quality certified spare parts. 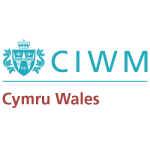 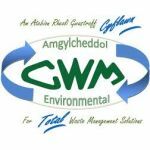 The CIWM Cymru Wales Centre comprises over 350 waste professionals representing all waste management activities across the country. 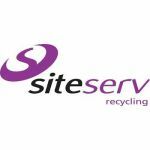 Waste recyclers and compost makers. 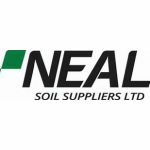 HSE is a UK government agency responsible for the encouragement, regulation and enforcement of workplace health, safety and welfare, and for research into occupational risks in Great Britain. 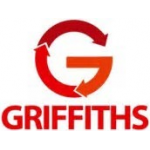 The Health and Safety Executive (HSE) is a UK government agency responsible for the encouragement, regulation and enforcement of workplace health, safety and welfare, and for research into occupational risks in Great Britain. 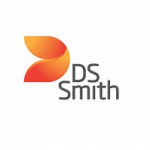 HSE is responsible for the encouragement, regulation and enforcement of workplace health, safety and welfare, and for research into occupational risks in Great Britain.